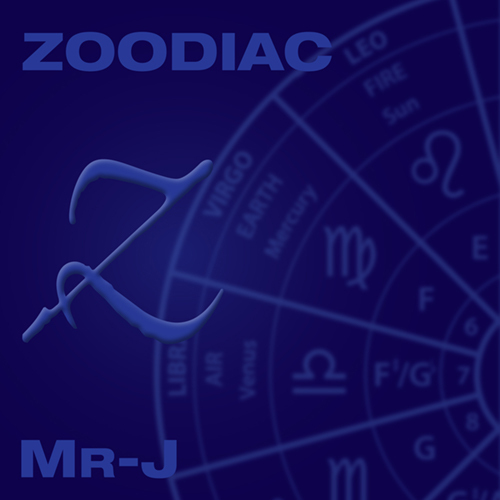 Welcome the official site of Milton Reame-James, musician and composer. Original keyboard player with Cockney Rebel. Milton has also played with Bill Nelson's Be Bop Deluxe, Leyton Buzzards and Modern Romance. Composer for Oor Wullie, Venus and Superkid and film sountrack Lords of London starring Ray Winstone. 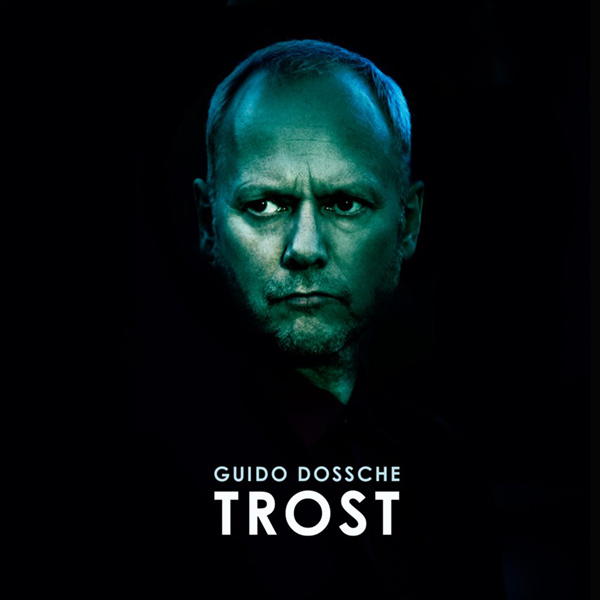 Milton has recently been working with Cologne based singer Guido Dossche on his most recent project Trost. More collaborations are planned for 2019. 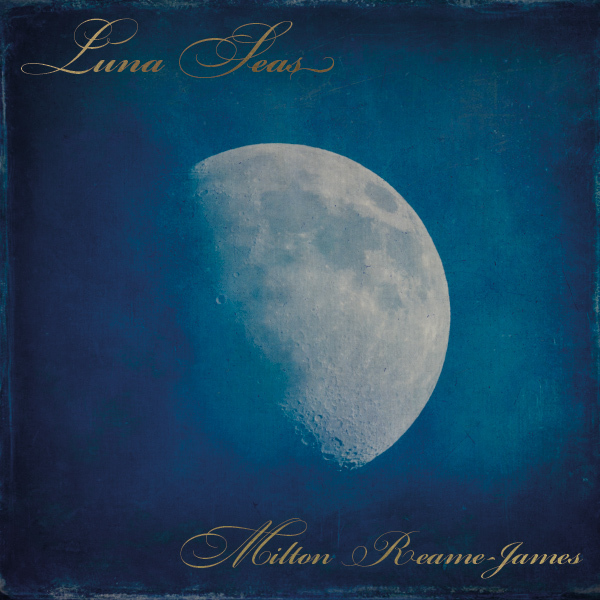 The latest album Lunar Seas is an ambient musical journey through the lunar landscape and has been in production for two years. It sees Milton's return to cutting edge technology and synth programming. The album takes you through an imaginary tourist trail visiting the moon's seascapes while contemplating the names given to them. Previews and Downloads are available from the shop. In 2017 Milton wrote two numbers for a large scale musical "Cardinal Sins" which premiered at the Centrestage Theatre in Seattle USA. It was enormously well received and all concerned are hopeful for future productions. The award winning movie "Lords of London" secured a worldwide distribution deal with Spotlight Pictures in the USA. It premiered in Cannes in May 2013 and appeared in the Toronto Film Festival in September 2013. Released in the UK in January 2014, followed by the Netherlands with Germany, Australia and New Zealand releases in October 2014. The USA release was September 2015.